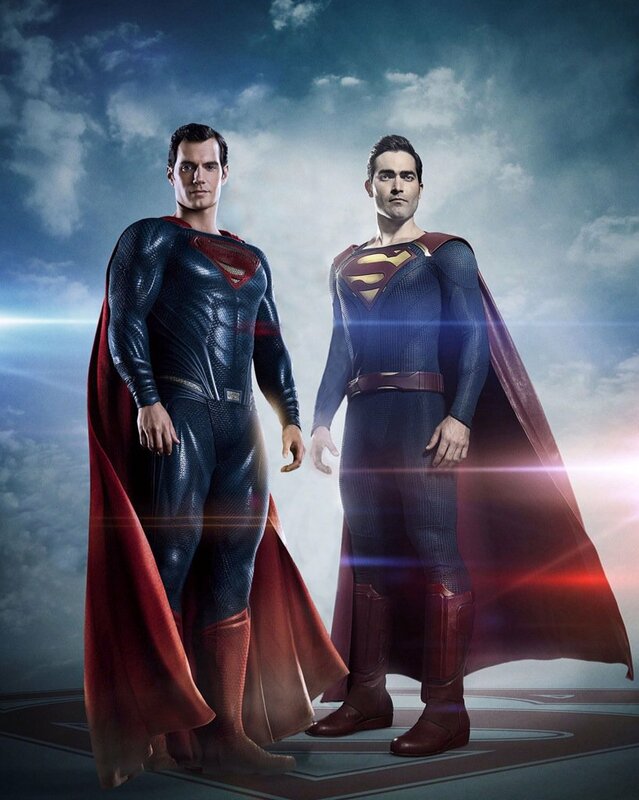 The Avengers director Joss Whedon has praised Henry Cavill as Superman, calling him the best since Christopher Reeve. While Reeve made his debut as Man of Steel in 1978 and played the character in four films, Cavill debuted in 2013’s Man of Steel and has reprised the role in two more films. These include BvS: Dawn of Justice and Justice League. Christopher Reeve’s Superman is still seen as the best version until now, but there are many fans who loved Henry Cavill’s take in DCEU too. Joss Whedon is the one who completed the filming for Justice League after Zack Snyder left the project. Last night, Whedon tweeted on Cavill’s work and how he is the best one since Reeve. Joss Whedon has been heavily criticised by fans for the changes he made to the Snyder Cut of Justice League, especially Superman’s role in the film. Cavill’s future at DC is under dark clouds ever since Justice League. Also Read: The ‘SHAZAM’ trailer is unraveled and The Hero is here with a BANG! Henry Cavill will now be seen in The Witcher series by Netflix, which will be based on fantasy series of novels by Abdrzej Sapkowski. It will see a monster slayer for hire named Geralt of Rivia. Lauren S. Hissrich will serve as both showrunner and producer on the show. The Witcher stars Henry Cavill as Geralt of Rivia, Freya Allan as Ciri, Anya Chalotra as Yennefer, Jodhi May as Queen Calanthe, Bjorn Hlynur Haraldsson as Eist, and Adam Levy as Mousesack. The series will be premiere on Netflix this year.